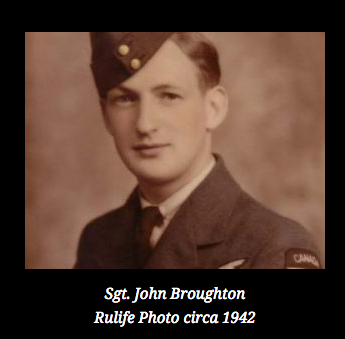 The film is a portrait of WWII airman –John Broughton. Born and raised in a small Saskatchewan town, he suffered extensive burns to his face and body when the bomber he was aboard crashed in England. He underwent a series of experimental skin grafts and the film is based on a series as letters he wrote to his sister Lucy while convalescing. The film combines archival and contemporary footage. The film played Athens International Film Festival, Dawson City International Film Festival and others in 2007. 6 minutes b&w, 16mm on digital video with sound.